• Please Note: Purchase before 8AM AEST on Wednesday 19 Dec 2018 to guarantee delivery in time for Christmas. • Please ensure your delivery address is correct, and that there will be somebody at the location to receive on Mon 24 Dec if you have not received your product(s) sooner. A collection card will be left for any orders which cannot be successfully made first time. 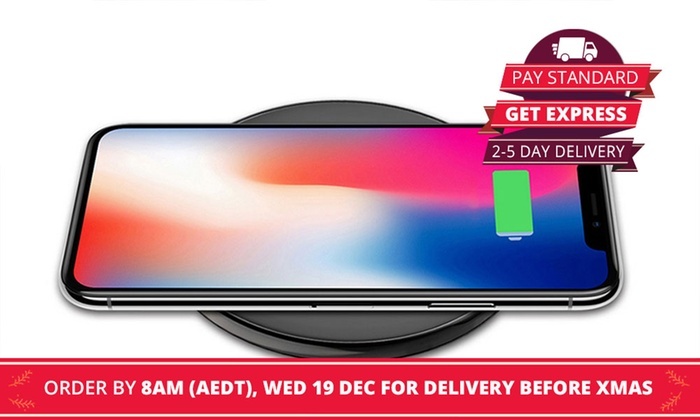 • Orders placed after 8AM AEST on Wed 19 Dec 2018, until Tue 1 Jan 2019, may be delayed by up to 10 days.